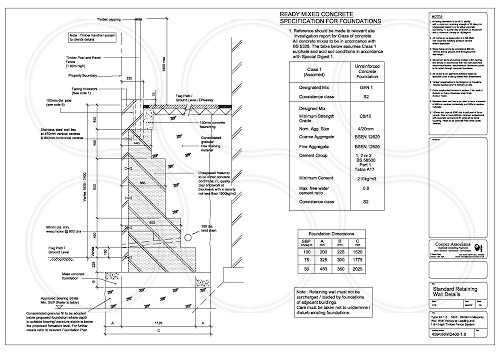 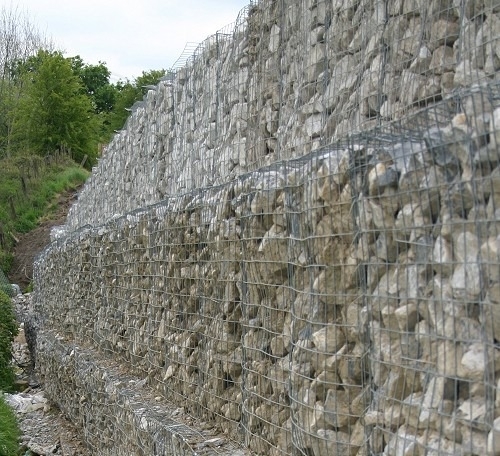 Coopers provide design services for retaining walls and carry out inspections during construction. 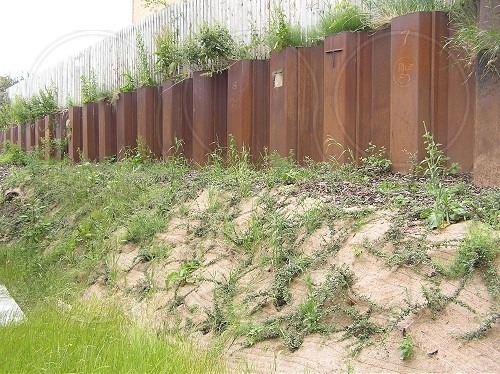 Large walls are most economical when designed in reinforced concrete, but where ground conditions are not suitable, sheet piling is often the preferred alternative form of construction. 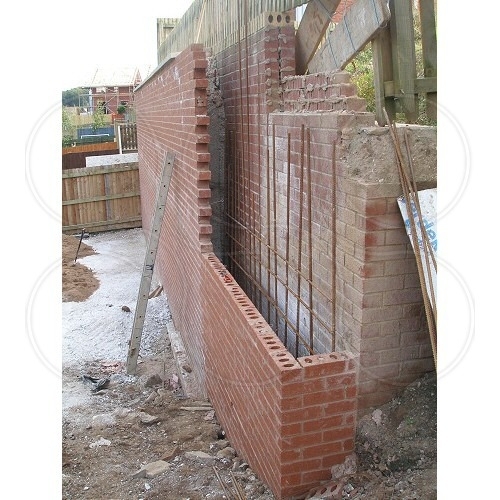 Smaller walls can be designed using masonry either reinforced or gravity. 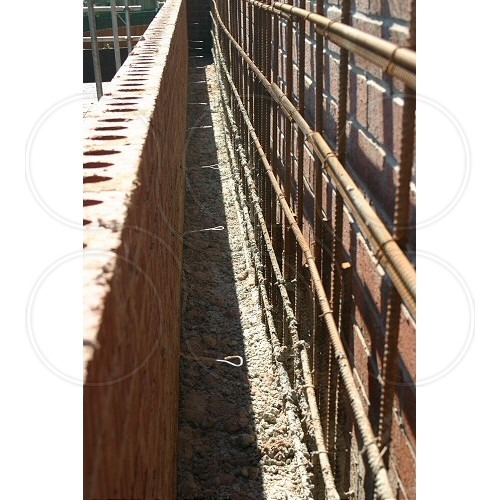 For minor retaining walls or landscaping applications we can design an economical log retaining wall using contiguous treated timbers. 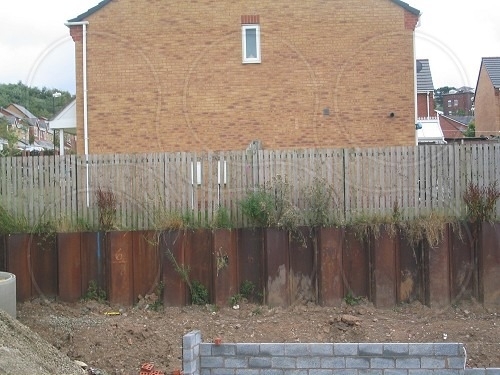 We are frequently instructed to carry out retrospective appraisals of completed retaining walls and to provide independent validation for statutory bodies.